Today, 10 May 2012 Nokia Indonesia officially introduce The new Nokia Lumia 610 to Indonesia. The Press Conference and media launch of The new Nokia Lumia 610 start from Central Jakarta and finally Nokia Lumia 610 launched at Nokia Store Kelapa Gading Mall, North Jakarta. Nokia Lumia 610 comes with Windows Phone 7,5 with total 256MB RAM, 800Mhz Processor, WiFi, Bluetooth, and 5 Megapixels Camera. Please visit Nokia Lumia 610 page at Nokia Indonesia Web for further details. In this event, Nokia Indonesia together with Media partner and Honda Freed Owner Community Indonesia have an Amazing Fun Race. 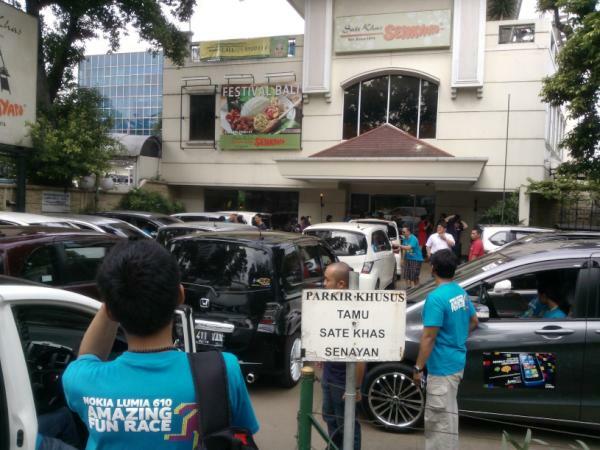 This Fun Race start at Central Jakarta and finish at Kelapa Gading Mall, North Jakarta. 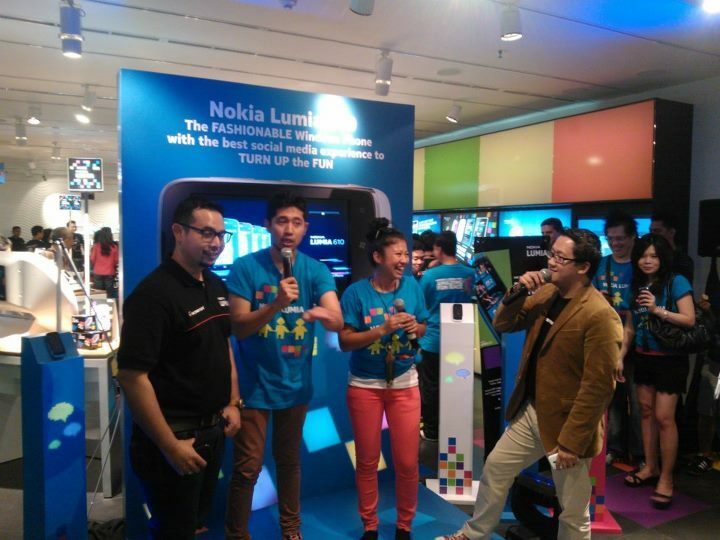 At the same time, Nokia Indonesia start to selling The Nokia Lumia 610 with special price at Nokia Store Kelapa Gading Mall, North Jakarta. Nokia Lumia 610 will be available start from today, 10/05/2012 with special offers. (see below). 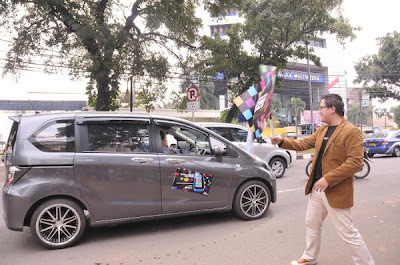 kapan hadir di kota semarang lumia 610,.,.